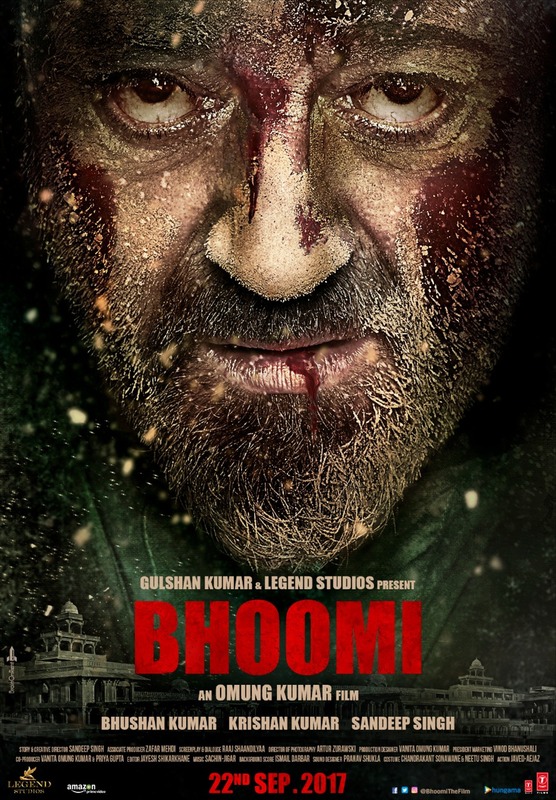 Sanjay Dutt’s highly anticipated comeback film ‘Bhoomi’ is gearing up for release. Since the Omung Kumar-directed film marks a new chapter in the actor’s life and career, the makers of the film, producers Bhushan Kumar and Sandeep Singh decided that the trailer be launched by Dutt’s closest friends Rajkumar Hirani and Vidhu Vinod Chopra. Bhoomi producers explain that the producer-director duo of Raju Hirani and Vidhu Vinod Chopra even changed their plans and working schedule to ensure that they were present by Sanjay’s side on his big day. 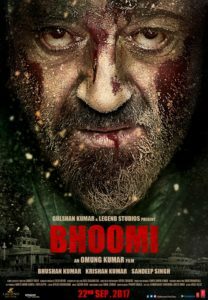 Bhoomi trailer is set to release on August 10th! 15 queries in 0.926 seconds.